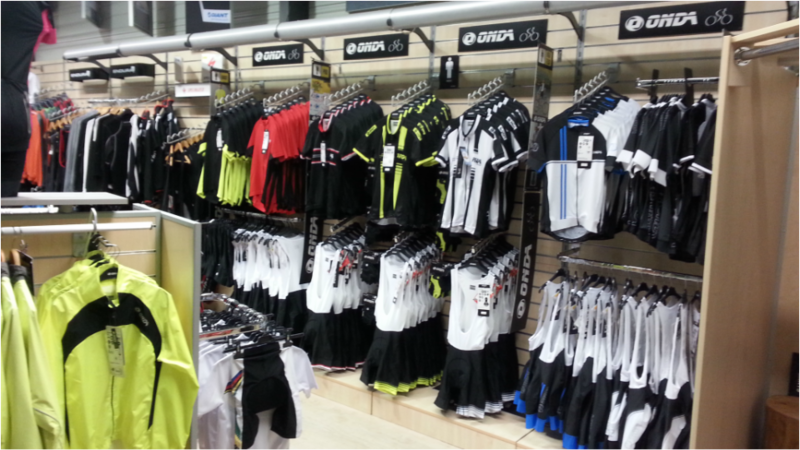 From their factory in Portugal ONDA have been making clothing for the best riders in the World for many years. A philosophy of creating the very best quality garments at the most competitive prices has ensured their popularity in Europe and beyond. 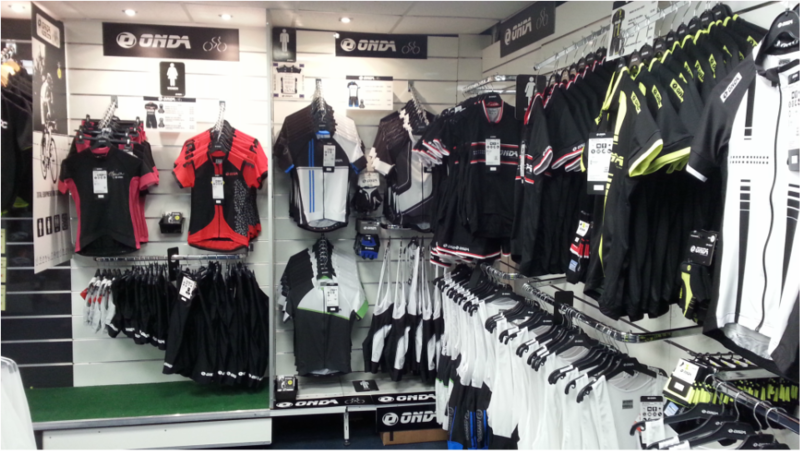 Thanks to Sean Kelly Cycling the ONDA range is now available to cyclists in both Ireland and The UK.